Heaton Park Tramway is run by the Manchester Transport Museum Society. 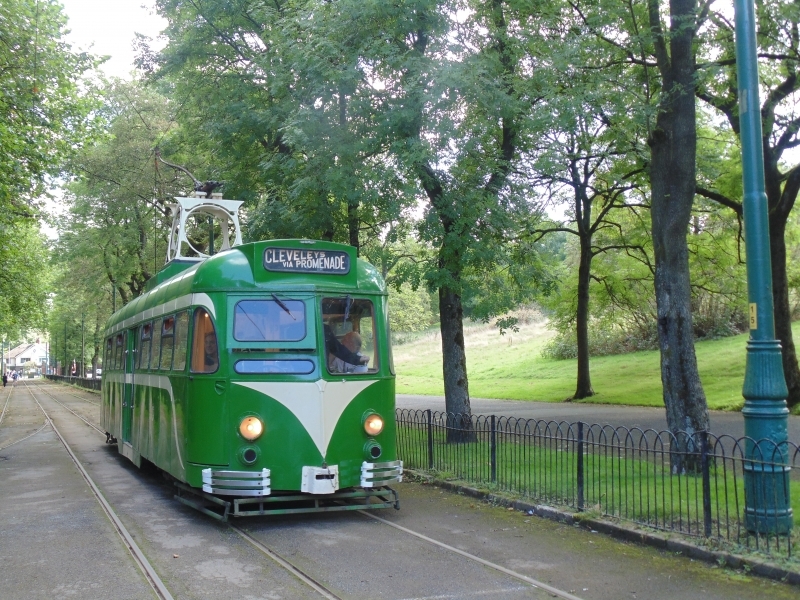 The museum has a variety of electric trams some in store and others operational and running on a stretch of track dating back to the original Manchester Tramway which used to operate into the park. Please give us your overall rating for Heaton Park Tramway.